by these industries, there are still huge negative impacts on our environment that continues the devastating cycle of global warming. However, along with the environmental harm that is caused by burning coal, there are serious safety and health issues to consider as well. Those who are pushing the “clean coal" agenda do not mention the fact that all of the methods that they are using to reduce emissions do not change the fact that mining and transporting coal is still a very dirty, and very dangerous business. In this part of the series on coal, we will expose the dangers and health concerns that accompany the dirty business of coal. The coal industry and coal mines pose a variety of dangers to people from both a structural stand point as well as the production and release of pollution causing agents. Coal mines can be incredibly unstable, release hazardous amounts of methane and produce coal dust that gets inhaled by workers causing serious, life threatening health problems such as black lung. It is important to remember the coal comes from deep beneath the earth which means that in order for it to end up in your local power plant, someone has to go down there, loosen the coal from the rock that it has been embedded in for thousands upon thousands of years, and transport it to the surface. This involves creating artificial tunnels that often lead miles beneath the surface of the earth. This poses substantial risk to mine integrity and can lead to the type of cave-ins and other tragedies you often see on the news. Additionally, digging these tunnels also exposes open pockets of methane, which is one of the most serious greenhouse gases, is highly explosive, and can be quite deadly. The environment in which miners are forced to work is not only extremely dangerous but endanger the miners’ health leading to a number of fatal diseases, the most commonly known of which is black lung (also known as Coal Worker’s pneumoconiosis) which is directly caused by exposure to coal dust which build up in the lungs of miners working with coal. Even when precautionary measures are taken, such as wearing a mask, it can not prevent coal dust from entering the lungs. This deadly dust then settles in the lungs and can block air passages. In the past 10 years, black lung disease alone has claimed the lives of over 10,000 coal workers. There is no cure for coal worker’s pneumoconiosis. Think that the health risks only apply to those who are working with coal? Think again. Asymptomatic versions of this disease may be found in nearly everyone living in urban settings where coal is burned. A recent study performed by in partnership by the WVU Institute for Health Policy Research and Washington State University showed that people merely living in coal mining communities with no direct contact with the mines themselves, were at higher risk for kidney disease and chronic lung and heart diseases. In fact they were found to be 70 times as likely to develop kidney disease and 64 times as likely to develop chronic lung diseases such as emphysema. Death rates in coal mining communities are higher than in other parts of the country, even among non-mine workers. This trend of poor health is not only felt by communities that mine coal, but by those who use coal burning plants as well. The Less Coal group in Utah contributes $4-$6 Billion worth of medical costs imposed on the state due to the air pollution caused by coal and are working to take measures to reduce coal burning in their state and restore a healthier environment with cleaner air by eliminating coal burning power plants and factories. And burning coal indoors has proven to be quite deadly as many communities around the world, such as China, are experiencing. Considering the amount of pollution released by the production and use of coal and the deadly effects that it is having on our planet and our health, it is becoming clear that there can be nothing clean about such a dirty and deadly product. Clean coal is just a green packaging for a fossil fuel that is polluting our environment, making us sick, and killing thousands of us every year. Considering that there are safe, clean, and renewable sources of energy available, you have to ask yourself if maintaining the status quo with energy is really worth the price we are paying for it with our health and our lives? 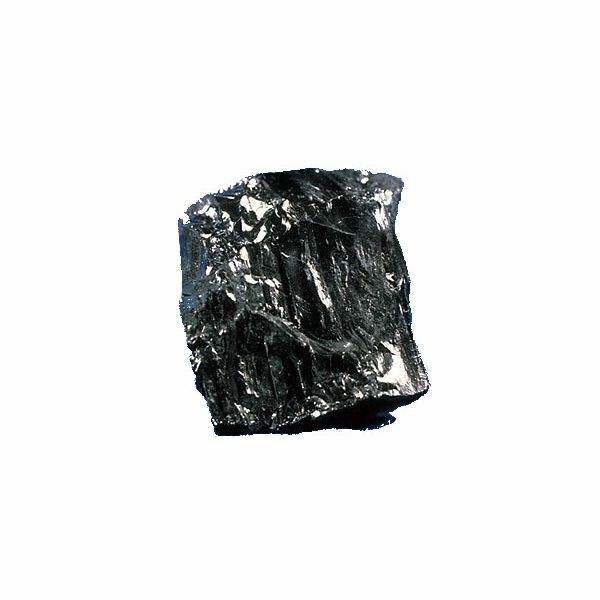 The Clean Coal Myth: Part One- What is Coal and How Is it “Clean"?